Introducing the masterpiece in tuxedo! A stunning Artista Homes show home that is already a winner! 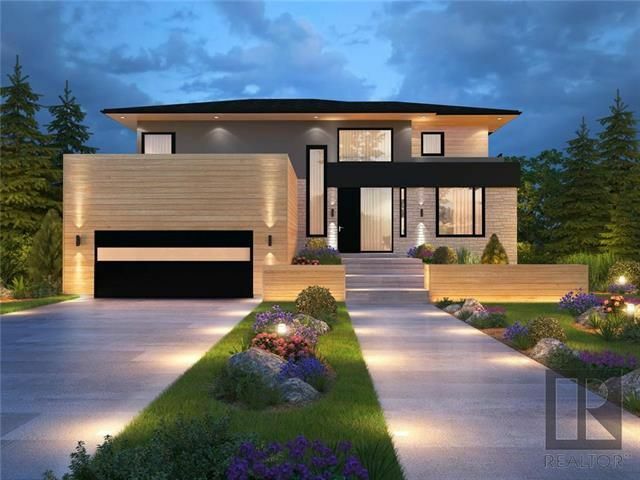 This home has been well thought out and boasts the very best in luxury/custom finishes. Exactly what you expect form Manitoba's #1 luxury home builder. This home features 5 bedrooms, 4.5 bath, a 3 season sunroom, a open floor plan that will leave you breathless and so much more! Truly a must see! Contact me for private tours.